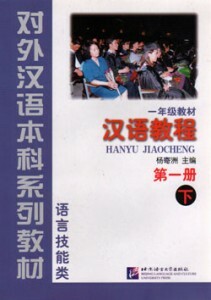 编码： 9787887032102. 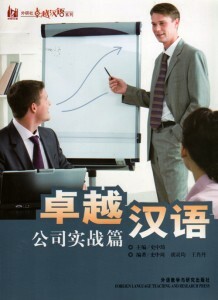 分类： Bargain Bin, College Mandarin. 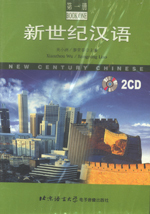 2 CD set to accompany New Century Chinese.2 CD set to accompany New Century Chinese.2 CD set to accompany New Century Chinese.